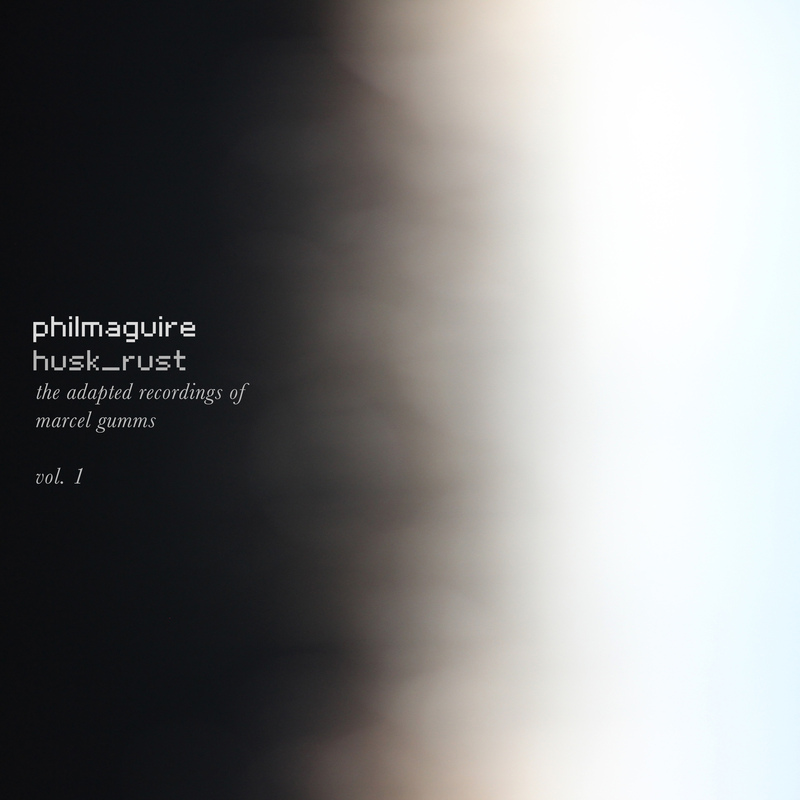 My new album, husk_rust: the adapted recordings of Marcel Gumms, vol. 1, will be released on Squeaky Kate Music on November 1st 2015. If you want to stream the album before its release, enter your email below to join my mailing list, and you’ll be sent a private Bandcamp link.